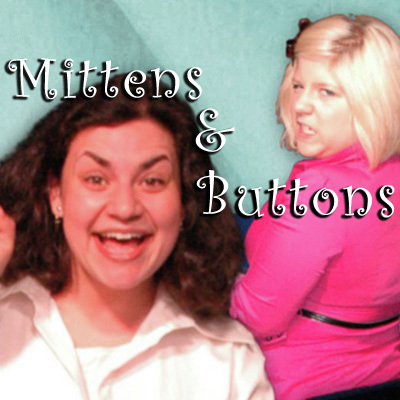 Mittens & Buttons is a down right adorable improv duo starring Madde Gibba and Taj Ruler. These two super sassy ladies take the stage and screen (youtube screen) with their Ukulele and Glockenspiel to make up some songs and scenes about how they feel about life and each other. Their sets usually ends in tragedy. Or not! Watch their latest youtube video HERE!